Overcoat uniforms for ladies in Chennai !! 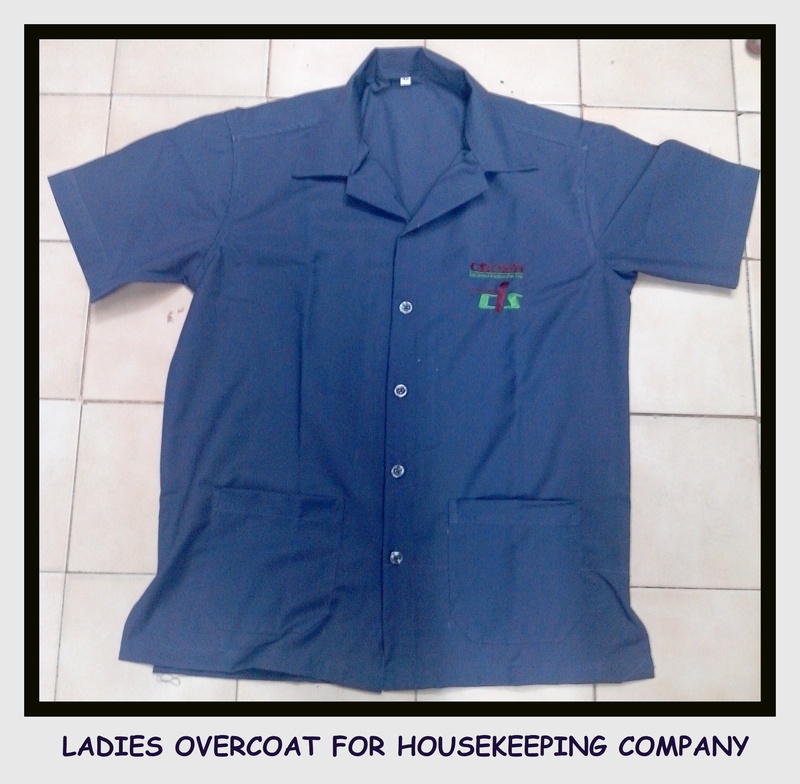 Are you in need of overcoats for your supermarket staffs or for the houskeeping staffs at your office in Chennai ? RSM Uniforms manufacturers Overcoats in various colors and patterns based on your requirement in different varieites of Cloth based on your budget. The below attached picture of Overcoat is made for a facility management company in terry cotton material. The logo embroidered is from Barudan japanese machine and the durability of coat is one year. For your enquiries on overcoats in chennai for both Men and Women contact us by filling up the enquiry form on our website http://www.chennaiuniforms.com or call up on our landline number 044 25386319. There are other ways too to get in touch with us through our blog, facebook or mobile number. Please feel free to ask any questions related to Uniforms. We would be happy to help you.